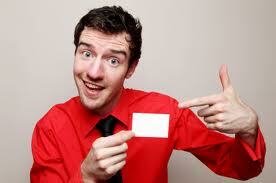 doug: Get business cards; join the DCBA's tax team! If you're planning to attend any upcoming possible networking events - the Douglas College Career Fair, Big 4's Day in a CA firm (beginning March), CGA President's Address (TBA) or the ICABC Summer Social BBQ (summer), just to name a few - don't leave home without a healthy stack of business cards. Payment can be made by cash or cheque. For more information, please email or call Jonathan at 778 231 2122 to book an appointment. Come get some valuable work experience that will look great on a resume! The DCBA is looking for volunteers to complete personal tax returns for students and other low-income members of the community. The training session is Sunday, February 27, 9am-4pm in Room 4310, New Westminster Campus. 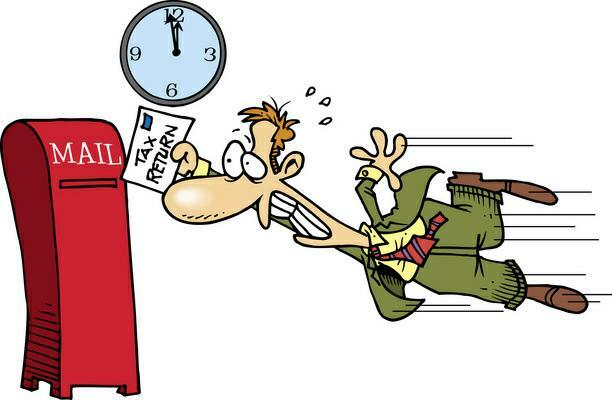 Tax sessions will be on Mondays from 4-7pm and Saturdays from 12:30-3:30pm beginning March 19 and ending April 30. By participating, volunteers will be donating volunteer hours to the Community Volunteer Income Tax Program (CVITP). You can find the registration form here.